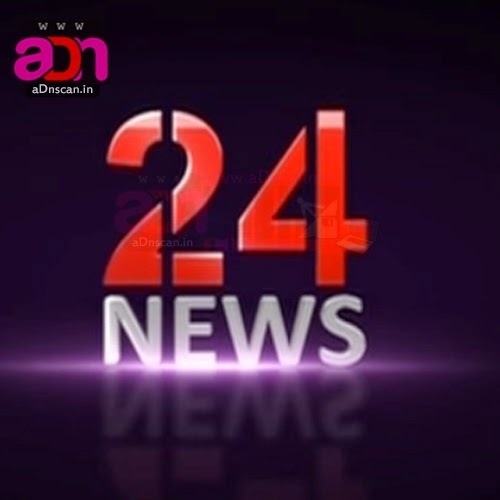 24News is the latest up coming malayalam television channel. R Sreekandan Nair is Behind this Malayalam Channel. Launch Date of 24News Television Channel is Not Fixed Yet, Its Expecting augest 2015. We will update all the available updates regarding the channel 24News. Alungal Mohammed, Gokulam Gopalan, Vidya Vinod, Davis Edakulathur, Sathish G Pillai, B. Govindan, A.M Arun, R Sreekandan Nair, T.A Sundar Menon are the promoters of 24News tv channel. The portal stands among the very few non biased news portals from the state of Kerala. Congratulations Unknown Thank you for your comments!